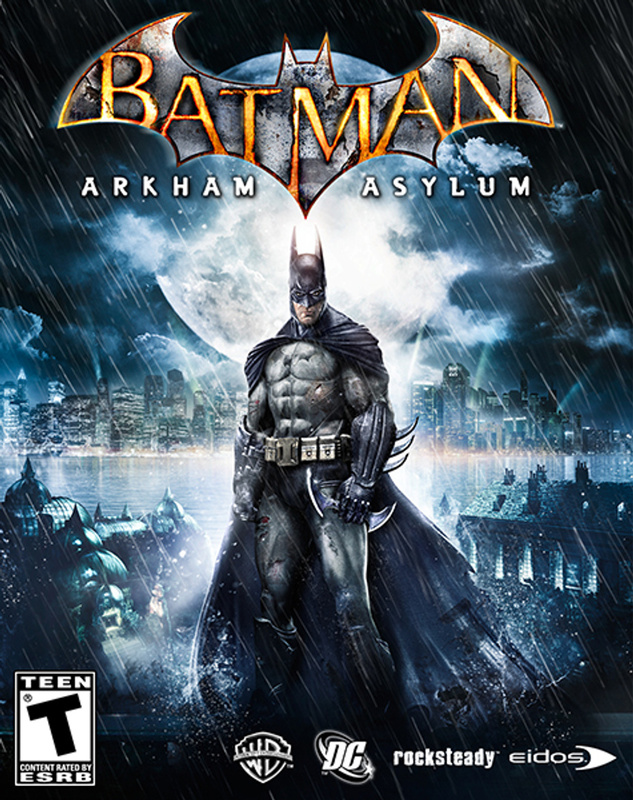 Batman Arkham Asylum CD Key is an action adventure, 2009 released video game that is based upon the superhero of the fictional city Gotham of DC Comics, named Batman. Rocksteady Studios is its creator and Eidos Interactive, its publisher along with Warner Bros Interactive Entertainment. This game has been released worldwide for Xbox 360 and PS 3 video gaming consoles as well as MS Window. In North America, the game was launched on 25th August 2009 with September 15 being the release date for MS Windows version. Its distributor is Time Warner and Square Enix. This game has been written by Paul Dini, the veteran Batman writer, and its main storyline is to fight Joker, the main archenemy of Batman, who is said to instigate a plot for seizing Arkham Asylum’s control and to have Batman trapped inside along with his incarcerated foes. Critical acclaim was received by this game, especially due to its powerful narrative and has enjoyed winning numerous awards, which includes for the ‘Best Game’, ‘The Year’s best Game’, ‘Best Action Adventure based game’ from various media outlets. Furthermore, it also got Guinness World Record exclusively for ‘Most Acclaimed Superhero Game’ to be produced ever.